I realized that I needed to stay consistent with one line and let it do its job. I started using the Complexion Repair line in 2015. Before I was switching between 3 different moisturizers and cleansers. 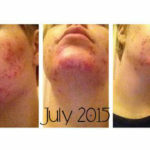 I couldn’t get my skin under control and I couldn’t afford or had the time to go to a dermatologist. As an esthetician I knew I needed to take the advice I would give to any of my clients. 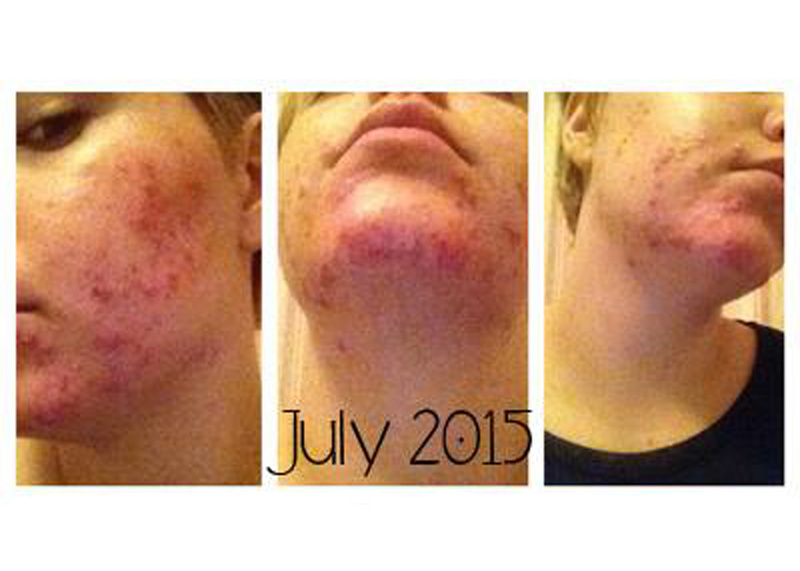 Stick with one line of products, use them regularly and your skin will thank you and you will see a difference. I added Complexion Repair Cleanser to my skin care routine because of the ingredients and its skin balancing powers with breakouts and acne scarring. 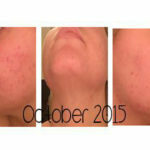 It doesn’t leave my skin dry like other acne products I have used. The blend of essential oils make my skin feel so refreshed and with the right balance of hydration. The Breakout Serum was literally my skin savior. If I went days without using the serum my skin defiantly noticed. I can use it as spot treatment and just put in on individual breakouts or all over after applying my moisturizer. Super thin consistency so it absorbs really fast and lightweight so it can be applied before foundation. When your skin is irritated and sensitive from the breakouts, the last thing you want to do is touch your face with any products in case that it burns or hurts. The Complexion Repair Moisturizer was not like that at all, it is super cooling to my tender skin and left my skin feeling hydrated and healed. After some time of using the Complexion Repair Line and my skin was less sensitive, I needed an exfoliant to help scrub away the dead and dull skin left behind from the breakouts. My go to exfoliant, even now, is the Strawberry Pumice Scrub. Then I used it about once a week because my skin was kind of tender but now I use the scrub every 3 days. I like that the strawberry seeds are small enough that they don’t add any irritation to my skin and the pumice is easy to apply. *Not only did I use these products every single day but I was also doing regular facials for deeper cleansing and exfoliation. The facials at the beginning were not as relaxing as they usually are because my skin was so sensitive and the esthetician was trying to help by emptying some of the congestion. But after a handful of facials, they went back to being relaxing because my skin wasn’t as tender. 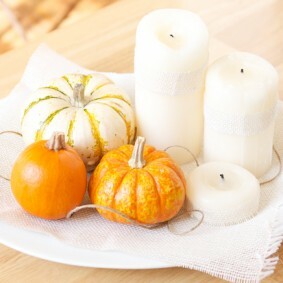 The pumpkin enzyme would did wonders on helping my scars fade to nothing. I still do facials as often as I can and man do I feel like a million bucks after a facial. 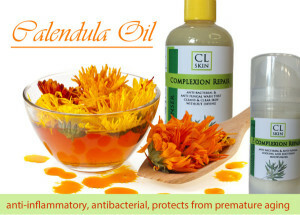 Skin Issues: It is thought that dermatitis (dry skin), eczema, psoriasis and other skin problems can be soothed when calendula oil is applied topically. Inflammation: its anti-inflammatory action helps lessen swelling from injury and also helps treat spider veins and varicose veins. 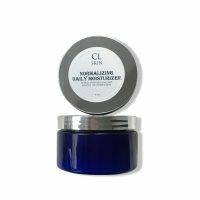 Skin Dryness or Chapping: works as a great moisturizer for dry skin or severely split skin while soothing the area and reducing pain. 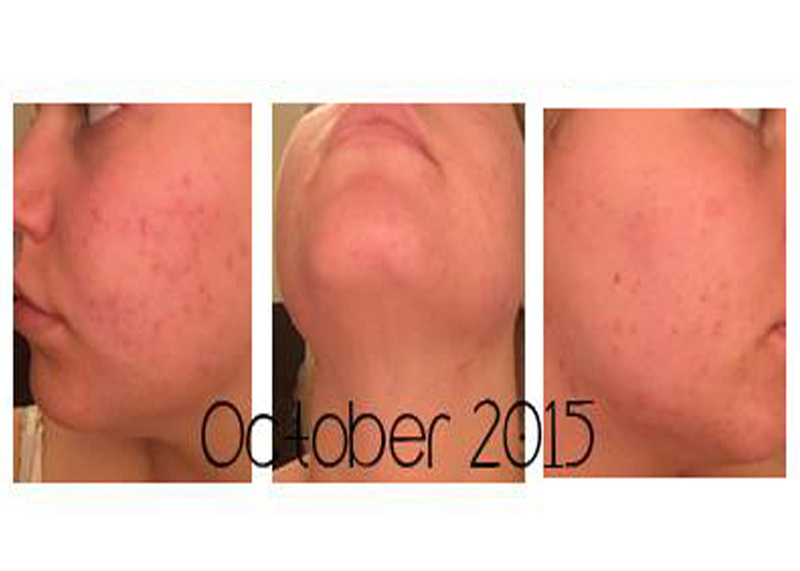 Oil Production: the oil can help aid in the oil secretion in the skin, therefore preventing acne. 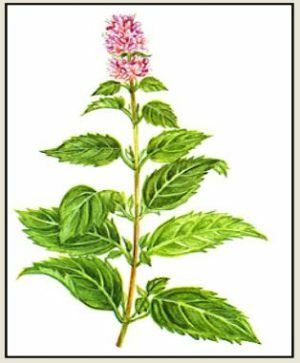 Antibacterial Properties: when mixing the peppermint oil into lotion, body washes, shampoos and massage oils, the products give antiseptic and antimicrobial properties which helps cool the skin and eliminate dandruff. Stress & Nervous System Problems: due to its energizing effects, the peppermint oil can help manage stress and treat nervous disorders. Pain Relief: beneficial in addressing pain like sore muscles and headaches. You can add a few drops to lotion for your sore muscles or drops to a warm bath. A few drops on your wrist or inhaling the aroma can reduce headache pain. Cell turnover: no need for harsh alpha hydroxy acids when pumpkin seed has natural ones to exfoliate and help encourage cellular turnover while reducing the occurrence of acne. Soothing: contains anti-inflammatory properties to tame inflammation to help fade redness and calm sensitive skin reactions. 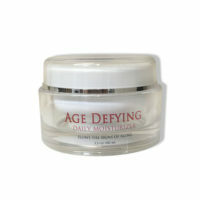 Moisturizing: essential fatty acids sink into the skin providing long lasting moisture without greasiness. 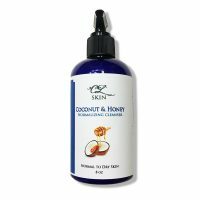 These acids help regulate skin oils, moisturizing dry skin and controlling oily skin. 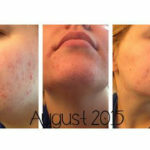 Acne: just as effect as benzoyl peroxide but without the harsh effects like dryness, peeling or sensitivities. Antibacterial: this oil is a proven fungus fighter can be used on your face as well hair and nails. Dry skin: a natural treatment for psoriasis and eczema by relieving the inflammation of the skin. Infections & Cuts: anti-inflammatory and infection-reducing benefits as well as aids against aliments such as skin infections, rashes, burn, dandruff and more. 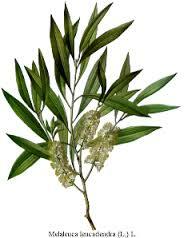 *tea tree oil should not be ingested and only to be used as a topical remedy. Using this product puts my mind at ease knowing that every ingredient was chosen to target and treat my breakouts and scarring. Each ingredient has its purpose and they work together to give your skin the perfect balance between hydration and oil control. Now at November of 2016, my skin has zero to no scars from that terrible acne and I do not have that sensitivity anymore. 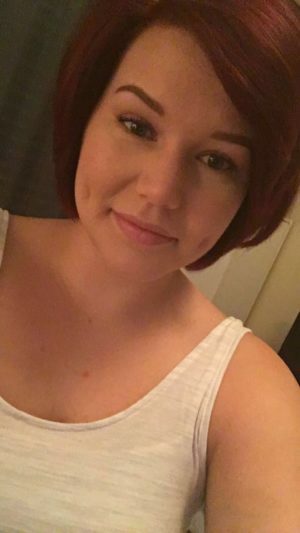 I get the occasional breakouts that time of the month or when I start eating badly but overall I am able to go without foundation because I don’t feel like I need to cover up those breakouts. This skin care like not only helped my skin but it boosted my confidence.